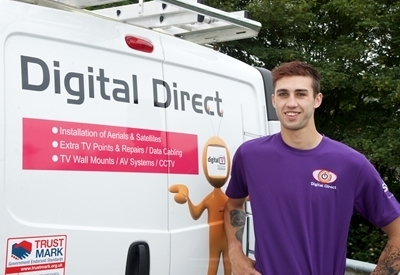 Here at Digital Direct we really care about our people and they are all accredited to prove it. We pride ourselves an building great relationships with our customers and providing choices and answers to meet your viewing needs. This page also has recent photos so you can recognise our vans and engineers. You will be told the engineer’s name who is on the way so you can look up their entry and find out a bit more about them and who to expect. 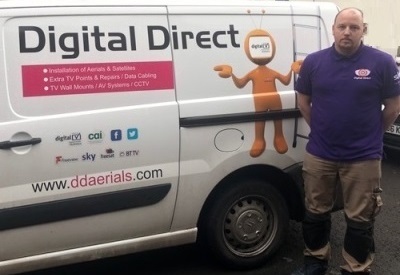 David is a real asset to Digital Direct Aerials . Dave has worked along side Nik for many years and provides a standard of workmanship that is hard to beat. David’s knowledge and attention to detail is exceptional and he ensures customer satisfaction on every call. Dave or David, Dave is used most, has generated the highest number of Trustpilot reviews. However, only 2 out of 3 reviewers Name Check which gives the clue about the unassuming, modest guy that he is. Trustworthy, very friendly and an excellent service. Dave went out of his way to make sure I was happy with everything he had done. Nik headhunted Rob for his in depth knowledge of the latest commercial and communal systems including Integrated Reception Systems, IRS Fibre systems and multi-platform integration. Rob has settled in well with the team and Nik can trust him with the most complex systems. Nik still personally manages all the larger contracts so he hogs the name checks however Rob’s name has featured in commercial and other testimonials. Rob was excellent. On time, very helpful and informative. Work was done neatly and everything left clean and tidy. Thank you Digital Direct. Lesley. Richard is a true gentleman and is naturally a very empathetic engineer. Always working to our high standards, Richard’s Trustpilot reviews speak for themselves. 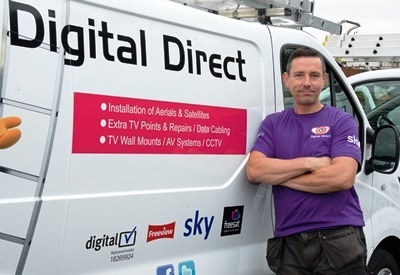 With his wide range of aerial and system skills, updated to the latest Sky approved standards, he is a true asset to Digital Direct. Thanks to Richard for a great job. Richard arrived and discussed work that we needed and everything was completed swiftly and tidily. Price was good value and we are really pleased. Mark. First class service. i made a quick call to arrange for a free quote and an engineer named Richard turned up 30 minutes later. 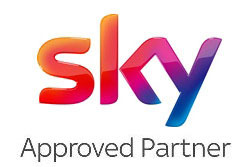 No fuss no hassle didn’t mind working later to get job done, just over 1 hour later new aerial,cable and position, no mess and a brilliant picture, will recommend Richard, 5 stars to him and the team. Andrew has years of industry experience. Andy is a kind genuine patient Engineer who is ideally placed for supporting you in your home. We found this company on Google and used them based on reviews. 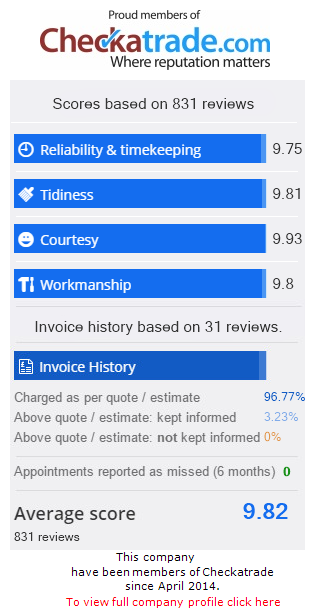 I’m usually a little skeptical but I wasn’t disappointed, very efficient and a great service. Will definitely use them again. Andy did a great job. Many thanks, Rachel Groves, November 2018. Big thanks to Andy & J. Bob, Bromsgrove, 8th, January 2019. 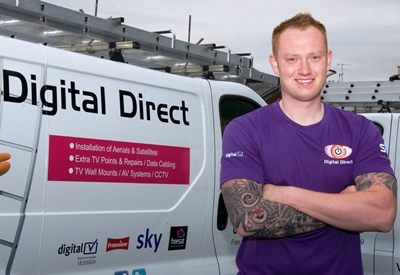 Andy the installer was very informative, he advised us what was needed and the best way to have installed what was required for our needs. He was a very tidy and clean worker and kept us informed what he was doing. Also the office staff were very friendly and efficient. they also offer a good after service. Very good value for money. Would recommend him and the company. JC, 15th February 2019. 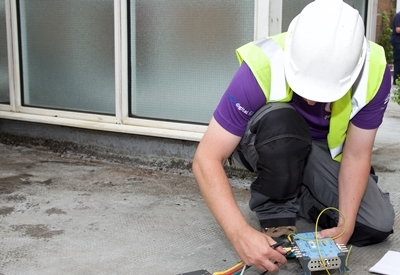 Mark has a wealth of industry experience and in depth knowledge of the latest commercial and communal systems including Integrated Reception Systems, IRS Fibre systems and multi-platform integration. Mark looks after our Communal Blocks and works hand in hand with our senior team ensuring our commercial customers receive the highest standard of attention. 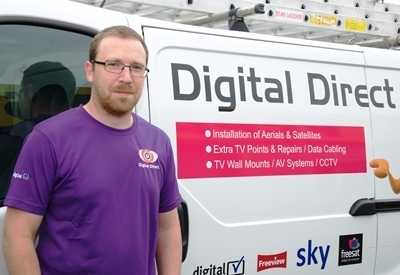 Mark is up to date with technical knowledge and can solve a multitude of issues with his logical, methodical foresight and is able to offer options on equipment available for CCTV, Wireless networking and telephone communication. His good sense of humour, and easy going confident nature will make Mark a fantastic addition to the team. Excellent service from start to finish. Within the hour Mark arrived, and on entering the house immediately took his shoes off. Good start. We suggested it might be an aerial problem as our aerial is at least 30 years old. We were told that he wasn’t going to sell us an aerial if we didnt need one, and he wanted to trace the problem back first. The problem was soon located, a dodgy co-ax connection, following some building work we had had done, by an electrician. Within the hour the picture quality and strength we all back and working fine. No new aerial required. How refreshing these days to find a company who do not just want to sell you something you don’t need but actually fix the problem. Mark was very polite and courteous and gave us some advice on a couple of other issues to. Would not hesitate to recommend both Mark and the company. Mike Powell. Mark was very knowledgable and was very helpful in incorporating the equipment that was already installed in the property with what we required. Rachel, Tamworth. Matt is a new member to our team, the younger brother of Operations Manager, David. Matt is a vibrant, focused member of the team with first class customer service. I will be honest I came across these guys by searching Google. After a simple enquiry and great customer service on the phone, they sent Matthew out to have a look the following week. Approachable, knowledgeable and carried out the works to a high standard. Would be happy to use in the future and would recommend to any friends. Very happy to of stumbled across them. Chris, Redditch. Matt was a nice young man very polite and did the job well …satisfied customer. Margaret. Luke is a happy, motivated engineer. A TV Systems Approved and CAI approved engineer who is always willing to go the extra mile. The evidence of Luke’s attitude is the regularity of great name checks on our Trustpilot page. Luke did fantastic job. Would certainly recommend this company. Mal & Dave. Highly recommended.. David and Luke were highly professional in the work that they did and were able to complete the task in the time that they said they would. Guy, Solihull. 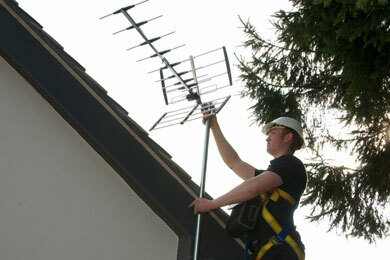 Nik has worked within the Aerial and Satellite industry since leaving school. Nik enjoys spending time on site with his team overseeing major projects and is always on hand to support his long standing loyal customers base. 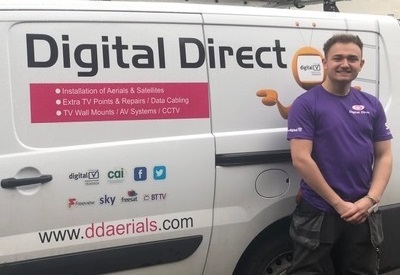 Nik also ensures that Digital Direct’s aerial, satellite and systems engineers are trained and qualified on the latest technology including the top Sky and Sky Q systems. 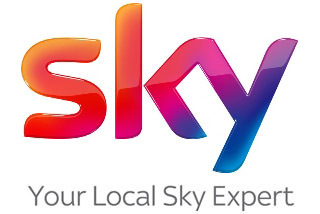 Nik has worked alongside experts in top AV systems, CCTV and is an expert in the latest fibre systems for commercial and communal TV and internet systems. Nik’s most recent qualification is the HTBaseT Expert advanced installer Certificate. HDBaseT allows CAT 6a cables to deliver up to 4K video, top audio, ethernet, 100W power, control and USB over the same cables. HDBaseT can be used in commercial systems or top end audio visual installations. Rolls Royce Service from Nick and Team !! Reliable, straightforward and efficient. The installation was for a block of apartments that we totally refurbished. Would thoroughly recommend Nik. A fantastic company to deal with. 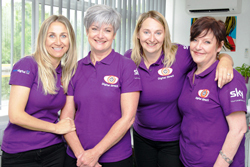 The ladies from the office team very efficient, keeping me informed prior to the appointment. & the engineer that attended (Nick) was very a polite & helpful & fixed the problem very quickly. Tony, Coventry.